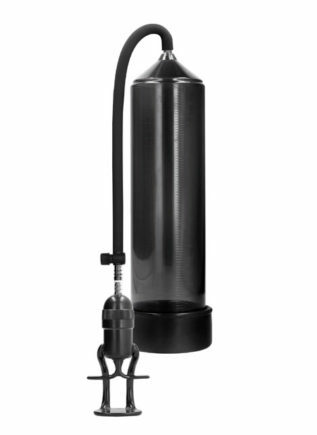 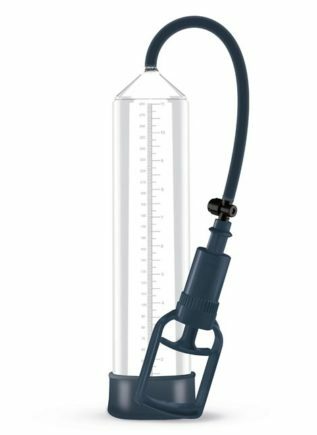 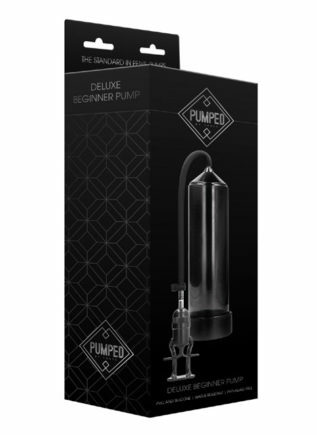 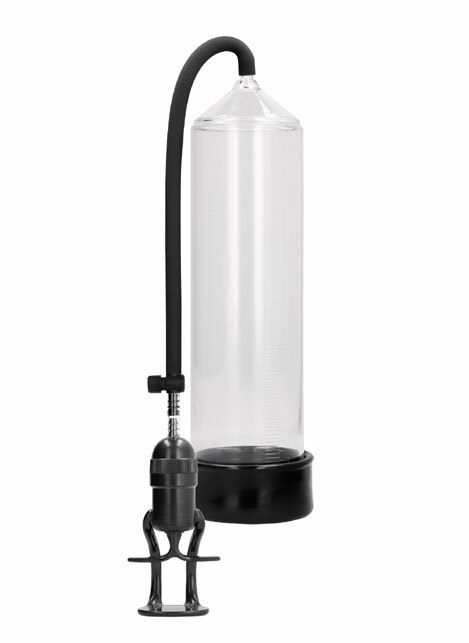 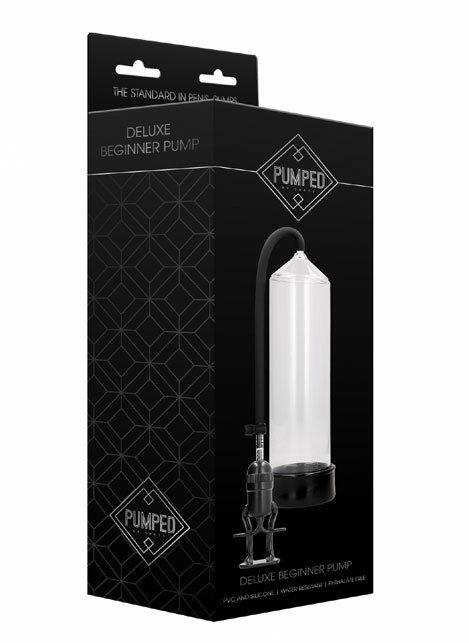 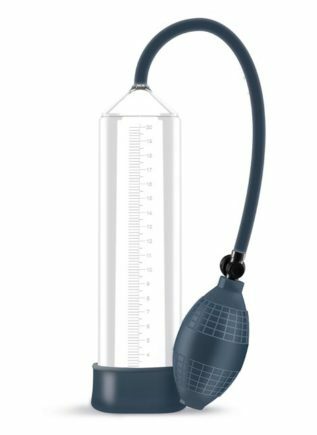 With a total cylinder length of 23 cm (9 inch) and a diameter of 6 cm (2,35 inch), this high-quality pump gives you ample possibilities to grow in both directions! 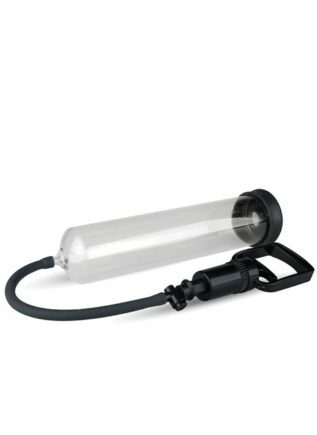 The total length of the hose is 25 cm (10 inch) and the insertion sleeve is made of smooth Silicone. 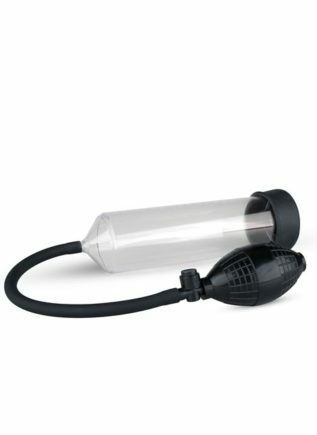 Surprise yourself every time on how big you can get! There is a transparent version and there are another two different colours to choose from: black or red. 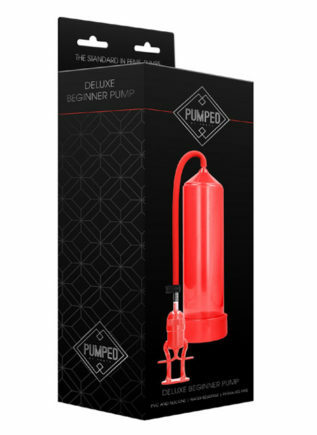 It comes with sturdy finger grip pump and a quick release valve for your comfort!